Fireworks above the harbor of Lubec, Miane. 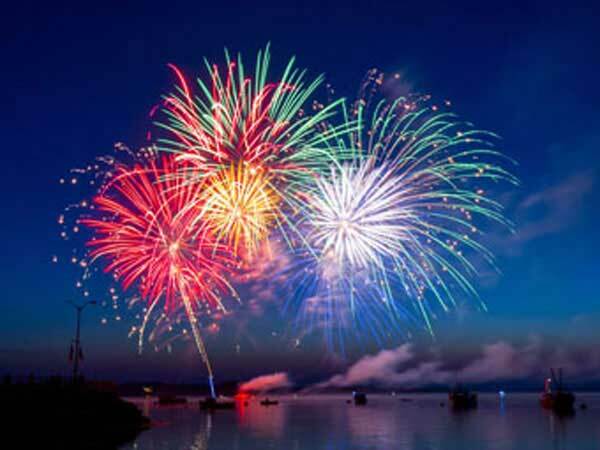 New Years Eve for the year 2019 is celebrated/ observed on Tuesday, December 31st. Tuesday, December 31st is the 364 day of the 2019 calendar year with 8 months, 7 days until New Years Eve 2019. When is New Years Eve 2019? When is New Years Eve 2020? When is New Years Eve 2021? When is New Years Eve 2022?